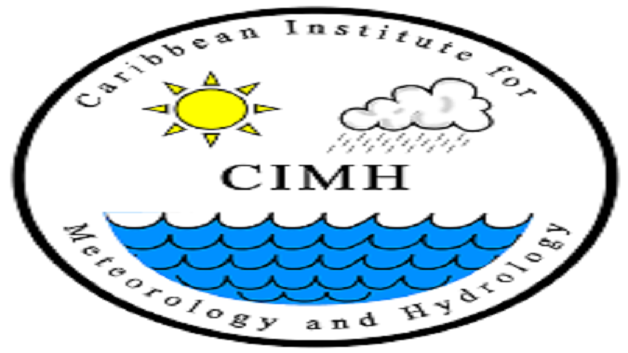 The Caribbean Institute for Meteorology and Hydrology (CIMH) says it will maintain a close relationship with this country and other countries of the region to support their efforts to build resilience to the impacts of climate change. The assurance came from Chief of Applied Meteorology and Climatology at the Institute, Adrian Trotman as he addressed the recent launch of the Resilient Environment and Agricultural Caribbean Habitats (REACH) Project. According to the News, Mr. Trotman said it is expected that the REACH Project will help to further strengthen the regional partnership and the agricultural sector stands to benefit greatly from the project. The project is aimed at enhancing the capability of small Farmers and their communities to organize Agricultural Disaster Risk Management initiatives, to enhance their resilience to shocks and hazards.